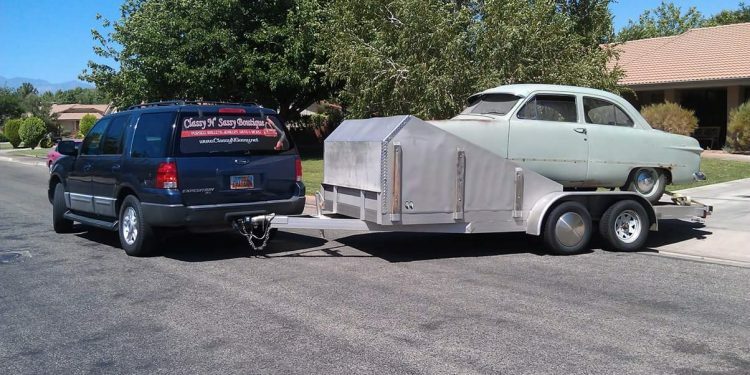 Steve Strope of Pure Vision Design decided he needed to build a cool daily driver, but he wanted something different. He wanted something that would stand out while still being just a bit subdued. He finds a solid 1964 Cutlass sitting in front of a local Yamaha dealership and buys it. 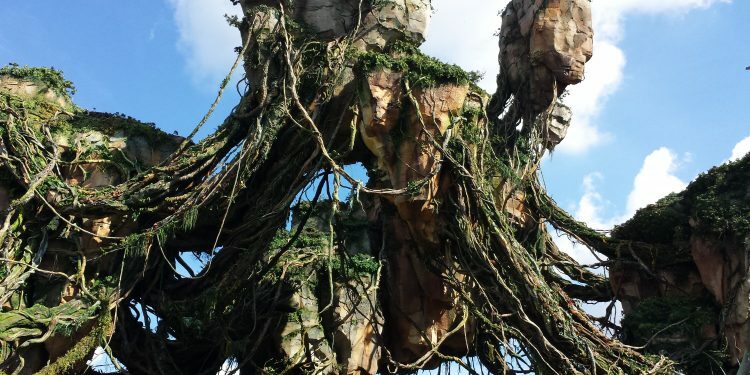 Once it gets into the shop, he and his team begin the process of building a very simple, reliable combination with a few slick tricks and an incredible amount of attention to detail. Three years ago, Roger Hickey lost his dad Harry. Wishing to offer a proper send-off for the man who so inspired him, Roger orchestrated a plan to properly lay his father to rest. In doing so, there was not only a fitting tribute, but a world record as well. 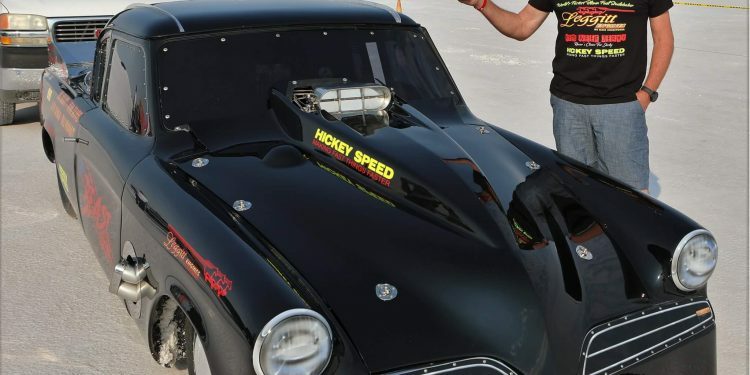 The 2018 running of Speed Week may be the best Bonneville event in decades. 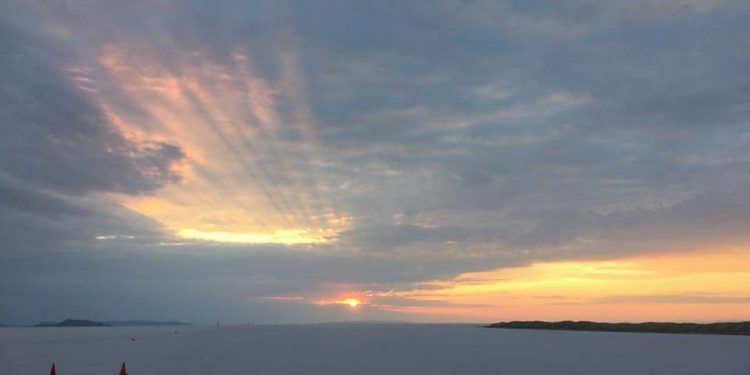 The condition of the salt hasn’t been this good in years, and along with the great weather, speed records are being broken every day. One thing is for sure, no existing record is safe at the 2018 Bonneville Speed Week. Ever since I was a kid, I loved land speed racing. Guys like Gary Gabelich, Mickey Thompson, Craig Breedlove and Art Arfons seemed “otherworldly” in their quest to go faster than anyone. As I grew older, I decided there was some goals I needed to chase in this amazing form of “free-for-all” motorsports and this version definitely had my name written all over it. I decided to build a streamliner and go play with some crazy guys and girls and chase some crazy records. 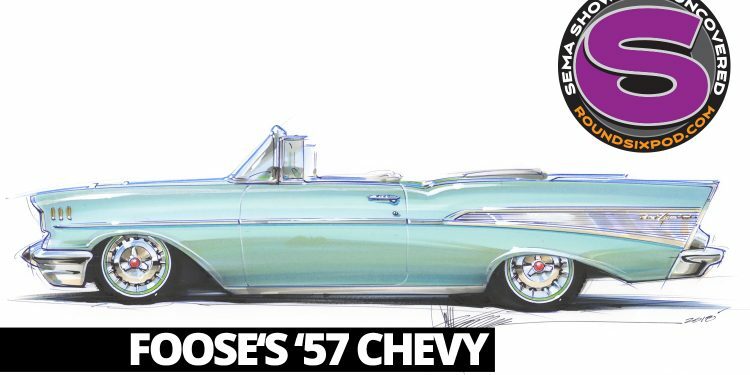 For SEMA 2018, Chip Foose brings a 1957 Chevrolet convertible done in a “restomod” style, with an extreme attention to detail and the perfect color choice. 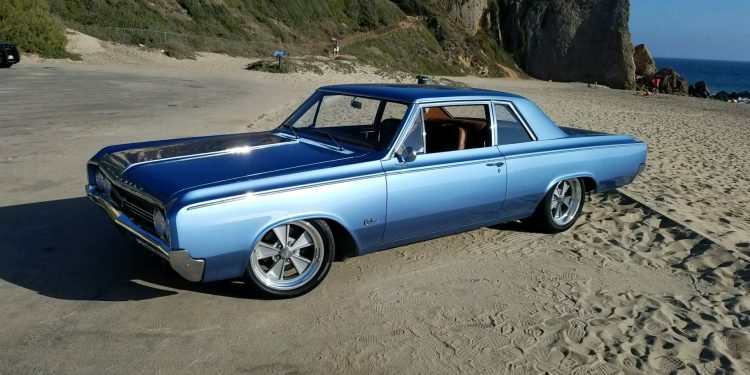 The car has the perfect blend of strength, reliability, and performance while still maintaining it’s iconic style that makes the 1957 Chevrolet one of the most recognizable automobiles in history. 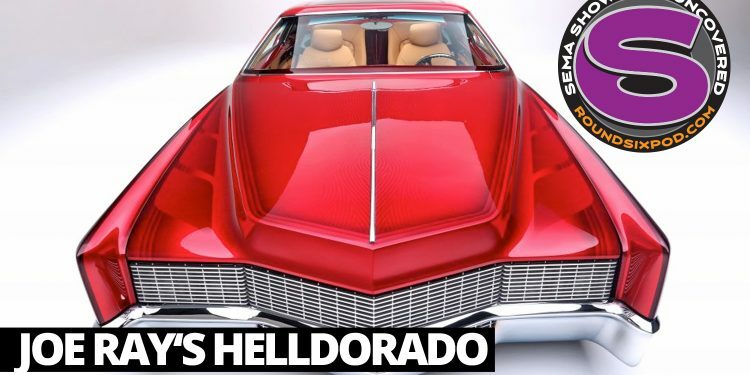 The Engle Brothers team up to help build a radical lowrider named Helldorado out of a car that you don’t often see getting customized. The 1968 Eldorado originally came with front wheel drive, but the brothers convert it to rear wheel drive. Then, it gets out of control, with a chop top, suicide doors, an LS engine, and tons of other cool modifications. The gang over at Cotati Speed Shop have been busy busting along on this radical 1968 Camaro for USAC Silver Car champ Brian McClish and his dad Mike. While the car may look like some modern racer, it has some great styling ties to the old days at LeMans, and really brings the Sprint Car flavor, using the very engine that Brian won his championship with for motivation. It even has ties to our podcast team. Get the full scoop here. 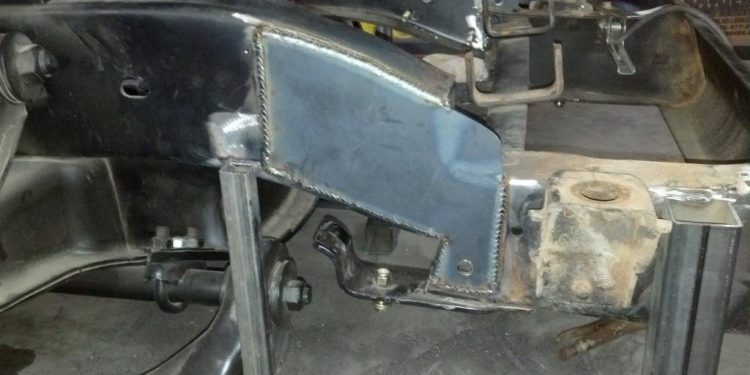 Round Six’s Eric comes across a 1927 Model T roadster project at a price that’s too low to pass on, and begins to slowly accumulate the missing pieces to put it back together. 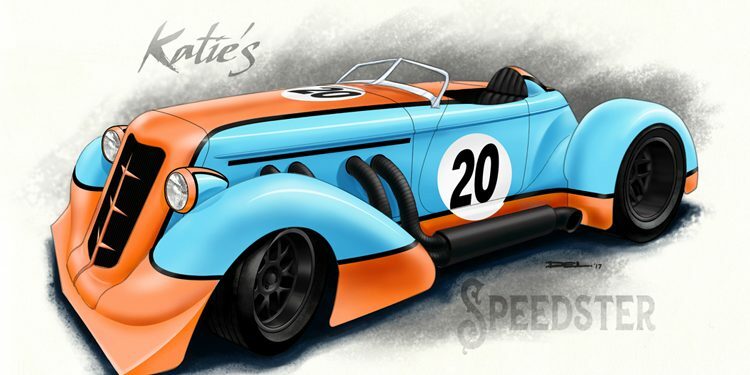 At the same time, his wife Victoria lays claim to the car, and the build plans for the roadster quickly change. 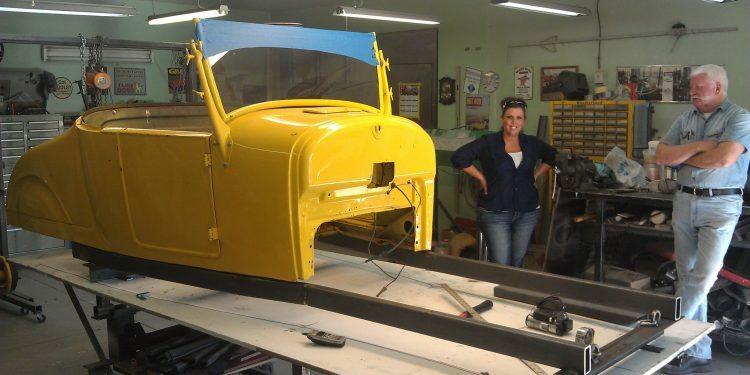 Victoria initially wanted a car that was a bit rough around the edges, but with the help of their good friend Bob, a nicely finished car begins to take shape. My early years were consumed with following my dad around the garage fetching wrenches and riding to car shows with him. I have pictures of many of his high school cars, almost all of which happened to be ’49 through ’51 Fords. A few coupes, several Fordors, a smattering of Tudors. Of course, I developed a love for the Shoebox Ford. Until bears start using lock picks or bump keys, I feel safer not being in the equivalent of a sandwich bag. When you hear the word Aztec, you think of a beautiful, ancient and powerful civilization ripe with culture and riches. 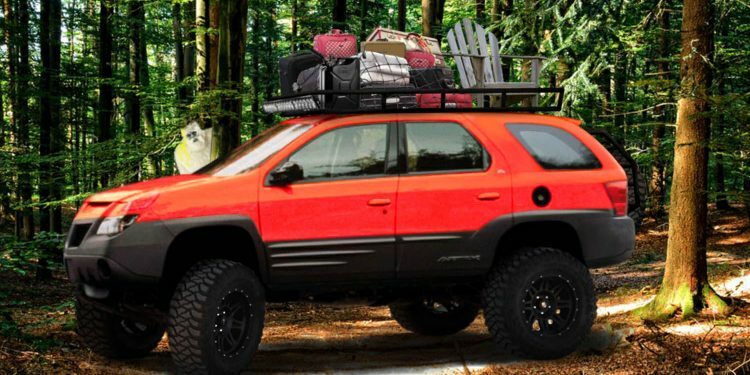 However, when you hear the name Pontiac Aztek, you can’t help but think of a fugly old wheezing heap ripe with PBR cans and someone’s stained underwear. We can fix that. I hear all of the time that people are “doing it the traditional way”. No, you’re building an unsafe artcar. 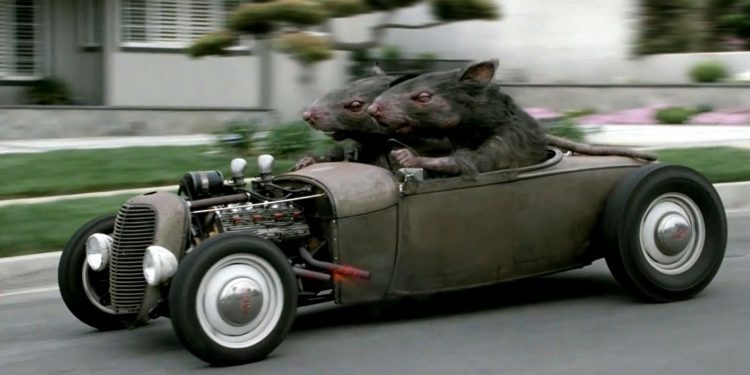 What people fail to realize with this Ratrod movement is, the hot rodders “back in the day” concentrated on the mechanics first and would get to the aesthetics as time and money allowed. They wanted nice looking cars, not rolling outhouses. Project White Trash finally got put back on it’s wheels after getting the rear axle narrowed, but the excitement wears off quickly. A quick glance at the lower control arms reveals that they are so low to the ground that they’ll hit on every crown in the road. After researching a lot of suspension options and coming to the conclusion that they are not in the budget, Alex recalls a decades-old conversation with a friend about an extremely cost-effective option. Little did he know that the wheels were already in motion, and the decision to do this mod was already made. 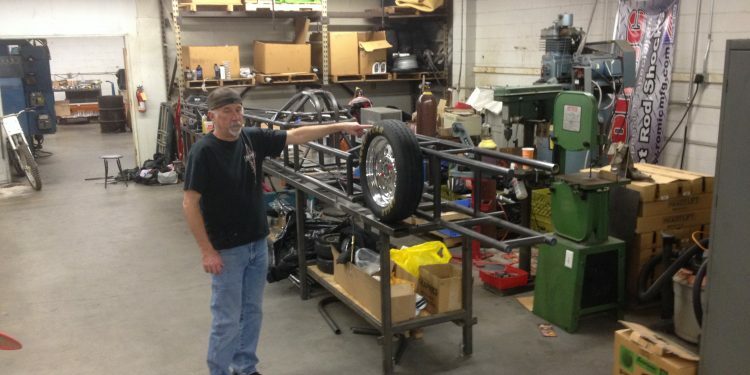 Project White Trash gets its rear axle narrowed to fit the ET Super wheels that were restored in the previous episode. Alex also bends up new rear brake lines and decides on the ride height. 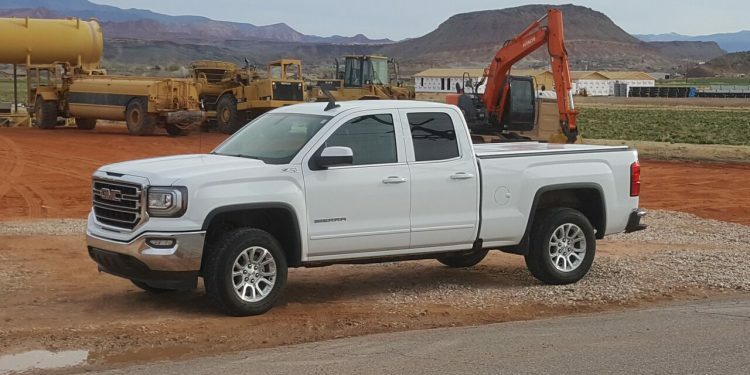 Once that gets determined, the truck finally comes off of the jack stands and gets back on it’s wheels for the first time in a long while. 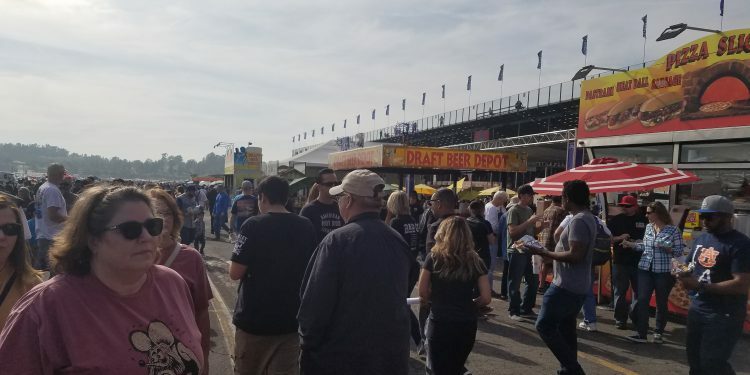 Hot Rod Magazine and In-N-Out Burger celebrated their 70th Anniversary together with a huge celebration at the Auto Club Raceway in Pomona. 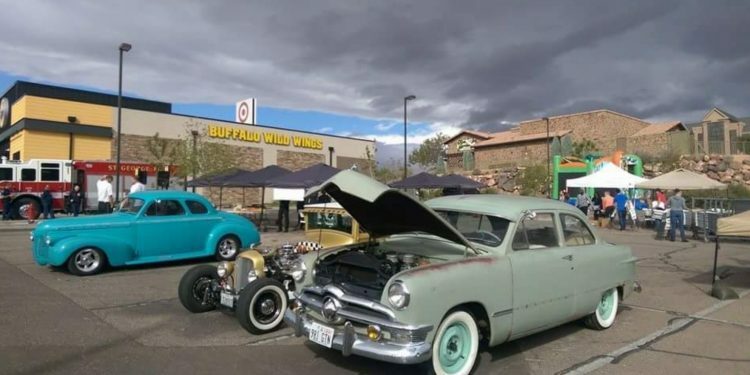 The event turned out over 2000 cars, along with a full day of drag racing and plenty of great food provided by In-N-Out. 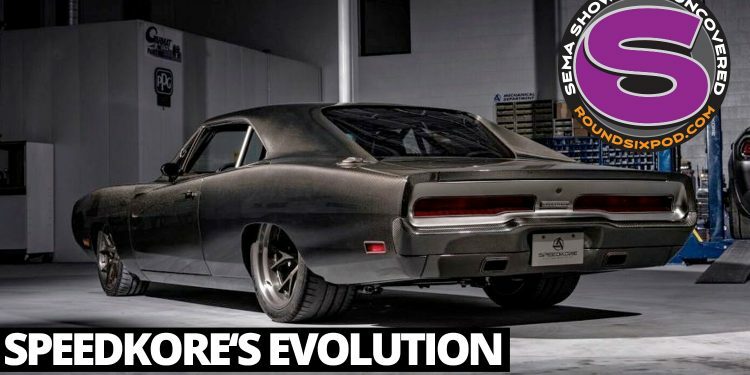 The Speedkore 1970 Charger, known as Evolution, shows the culmination of ideas and technology that put them on the industry map as one of the premier custom builders in the country. 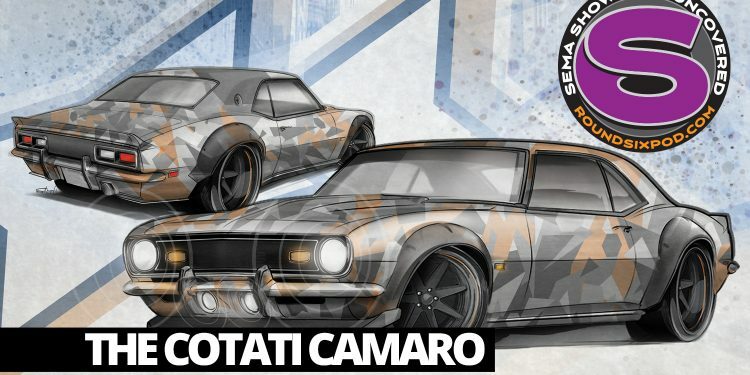 With a body made nearly completely out of carbon fiber, a high horsepower Hemi, and an impeccable attention to detail showing high quality craftsmanship, the Evolution Charger is sure to turn the automotive world on it’s head when it debuts at the SEMA show in 2018. 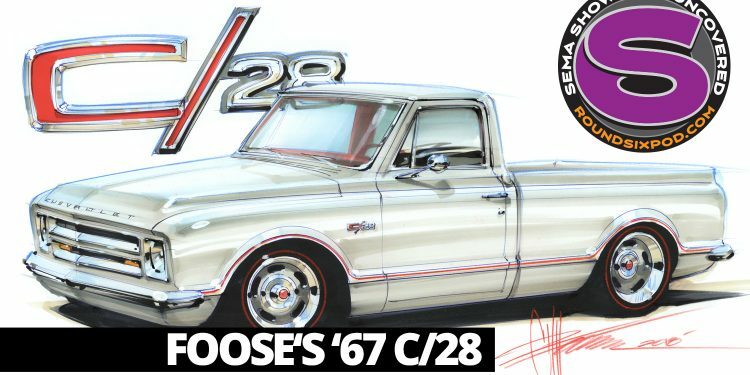 While collecting parts for a prior Z/28 Camaro project, Chip Foose stumbled across a rare 302ci engine out of a 1967 Z/28. 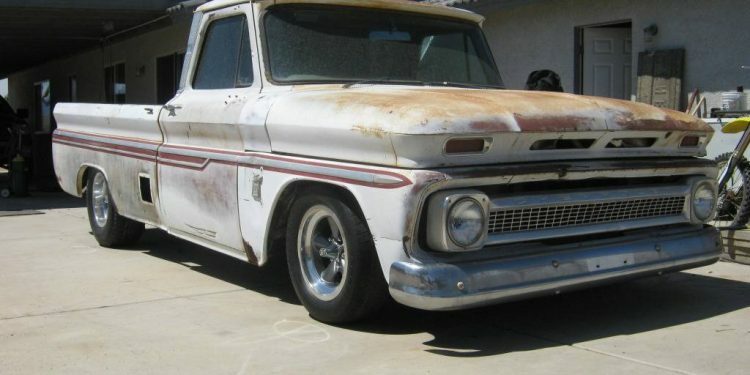 He thought it would be really cool to find a 1967 Chevy short bed pickup and then do something that the factory designers should have done back in 1967. 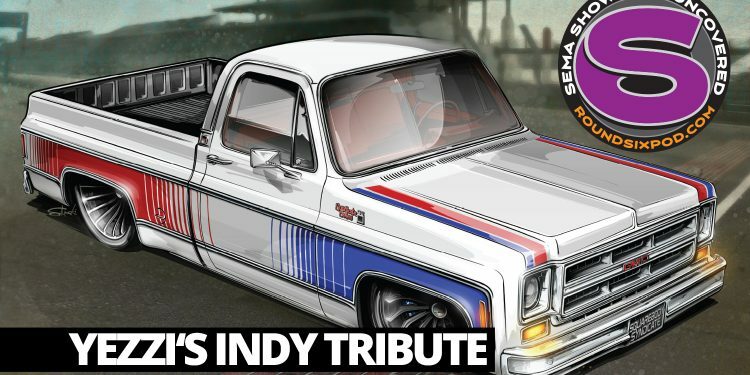 How about combining the body of a C-10 with the drivetrain of a Z/28, and then sprinkle some first-generation Camaro bits into the mix? And when you’re done, call it a C/28.